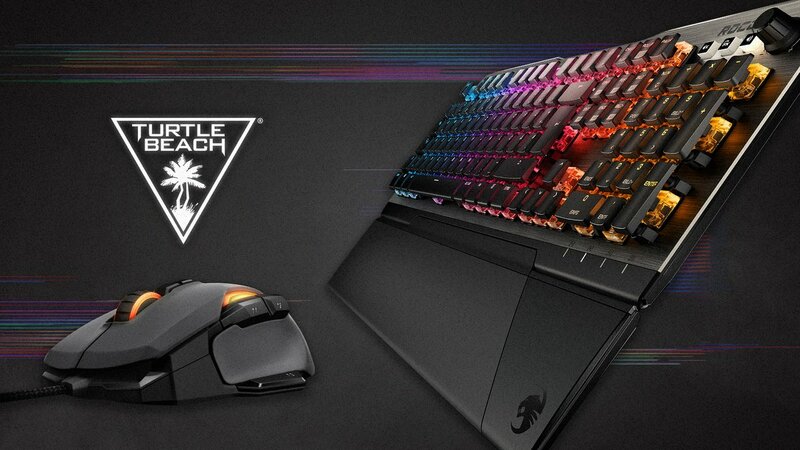 San Diego, CA and Hamburg, Germany – March 14, 2019 – Turtle Beach (Nasdaq: HEAR), the global leader in gaming headsets and audio accessories, today announced the entry into an agreement to acquireROCCAT – a top German PC peripherals company with a history of producing innovative, award-winning gaming mice, keyboards and other accessories. Turtle Beach is acquiring ROCCAT for $14.8 million in cash, net of a working capital adjustment, $1 million in cash or stock (company option), plus up to approximately $3.4 million in earnout payments.Following the completion of the transaction, which is expected in the second quarter, ROCCAT’s partial year contribution to Turtle Beach’s 2019 net revenue is expected to be approximately $20–$24 million. The Company expects revenues from ROCCAT products to be over $30 million in 2020, and that the acquisition will be accretive to net income and EPS in 2020. For the latest information on ROCCAT’s lineup of PC gaming accessories, visit https://en.roccat.org/.